The U.S. Air Force protocol for UFO sightings from 1958 has finally been declassified. On Tuesday, a large collection of about 930,000 CIA documents were made available online, including a file on UFOs. 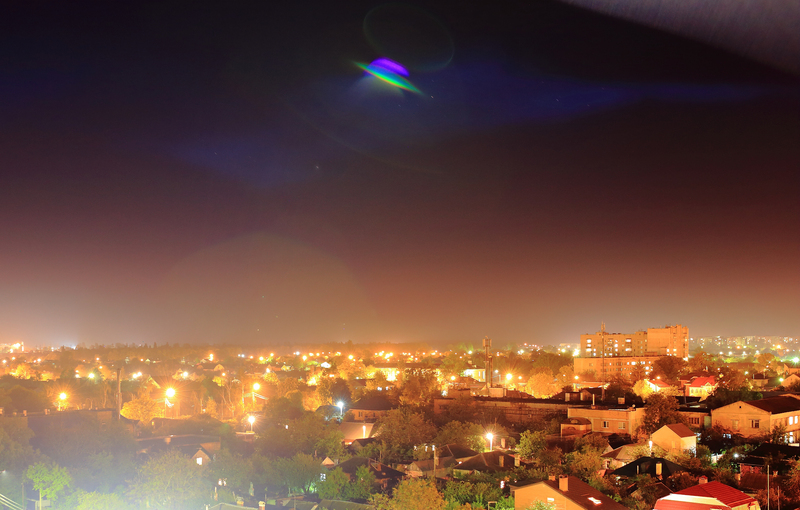 This file gives us insight on what steps the Air Force would take if a UFO was spotted. So let’s say it’s 1958, and you’re in the Air Force, and you spot a UFO zipping through the air. First thing’s first — you’d report all information and evidence of the sighting to your commanding officer, who would forward it to necessary personnel. Next, the Air Force would conduct a follow-up investigation on it. Then they would analyze the information and evidence from these sightings. Finally, they would release information on UFO sightings to the public and answer congressional inquiries about the UFO sighting. When reporting a UFO sighting, one would have to describe the UFO’s shape, size, color, number, formation, sound, and other features, as well as the time, date, location, and weather conditions of the sighting. There are many conspiracy theories flying around regarding UFOs and aliens and how the government has spent more than half a century covering up their sightings. For example, last summer, NASA shut down a live-stream of the International Space Station, and conspiracy theorists believed NASA was covering up an alien invasion. And when SpaceX’s Falcon 9 rocket exploded on the launchpad on September 1, conspiracy theorists said a UFO sabotaged the test (an investigation later found that the explosion originated from the rocket’s second stage liquid oxygen fuel tank). But the CIA has released declassified files on UFOs before — it’s far from an unprecedented action. Last January, the agency released some documents and even photos of possible UFO sightings dated from between 1949 and 1953. And UFOs have been a political issue in the past. With an increasing number of reported UFO sightings in 1966, then-Congressman and future president Gerald Ford called upon Congress to conduct a “congressional inquiry” into these sightings. Why was the Air Force so interested in UFOs? The reasons are in the name — an unidentified object has no known origin or explanation, and thus poses “a possible threat” to American security. Besides clearing away fears that the UFOs were hostile, the Air Force wanted to determine the scientific or technical characteristics of UFOs in case we were looking at some kind of highly advanced or experimental technology. And finally, if UFOs weren’t super-advanced flying ships, the Air Force simply wanted to get an explanation — however boring or benign — of what was causing people to see UFOs in the sky. “Since the possibility cannot be ignored that UFOs reported may be hostile or new foreign air vehicles of unconventional design, it is imperative that sightings be reported rapidly, factually, and as completely as possible,” the document reads.